CONNECT’s Pervasive Nation has been nominated for the Outstanding Academic Achievement of the Year at the Irish Software Association Awards 2016. Pervasive Nation was nominated by Trinity College Dublin having demonstrated a high level of innovation and a strong engagement with industry. 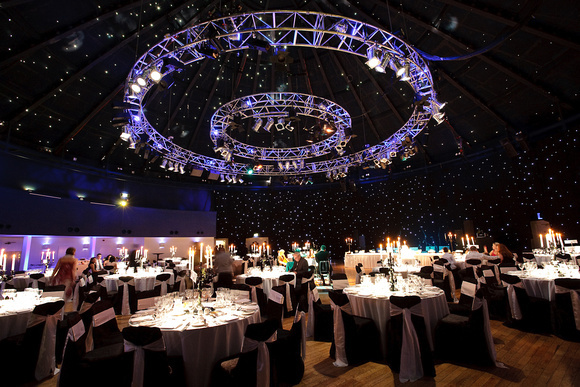 Recognised as the most coveted Award ceremony within the Irish technology sector, the ISA Awards ceremony takes place at the Mansion House on Friday, 25 November 2016. The Outstanding Academic Achievement in the field of Digital Technology Award recognises an academic institution, academic department or individual for outstanding contribution to the software sector. Congratulations to the Pervasive Nation team!